This weekly podcast will help you find new ways to become the best leader than you can be. I take the lessons learned from my 20+ years of leadership experience coupled with the world's best guests in all areas of leadership to give you a leading edge. 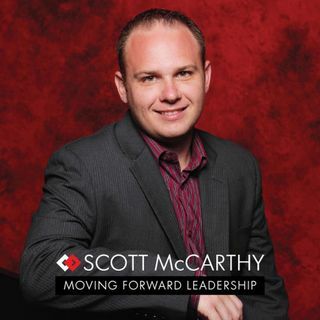 Whether you work for a large corporation, Non-profit ... See More organization, for yourself as an entrepreneur or simply lead your family this podcast will make you the best leader you can be.